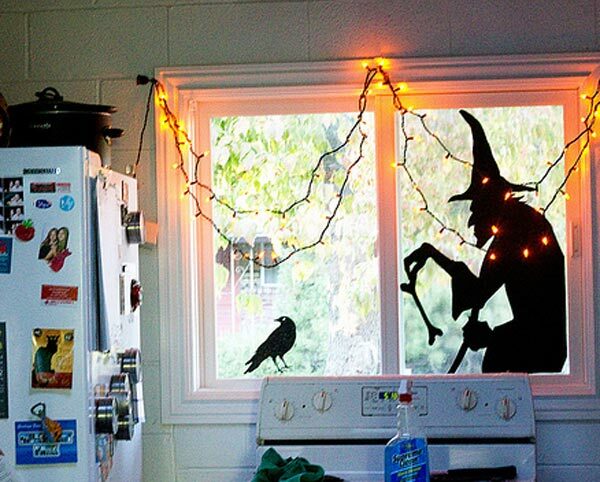 The kitchen should not be just a messy space (at least for most people). 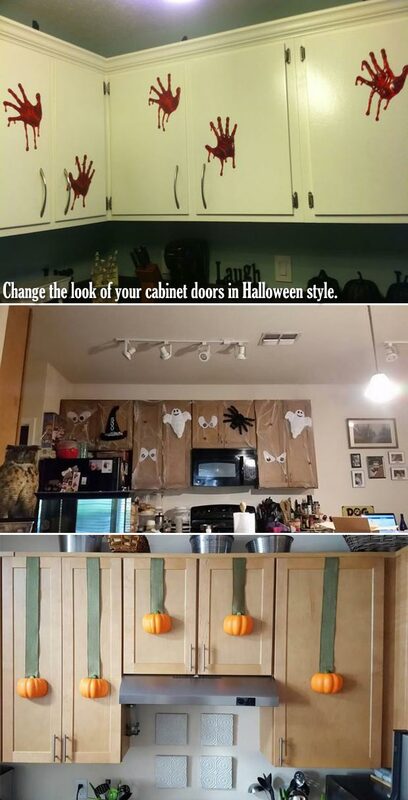 Like other rooms, the kitchen needs well organization and beautiful décor, especially if you like cooking and like your work space. 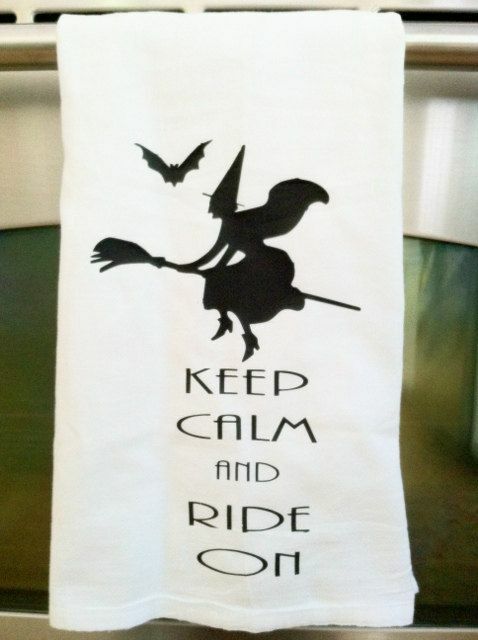 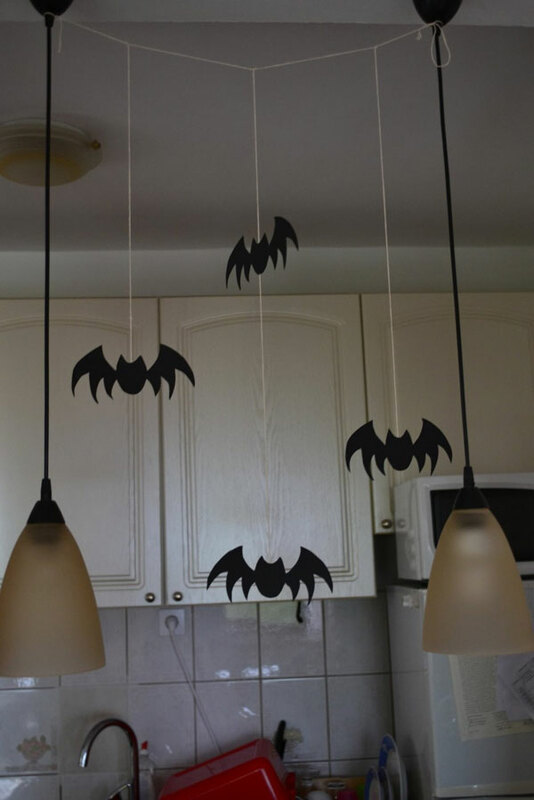 In special days, the kitchen also needs special decor. 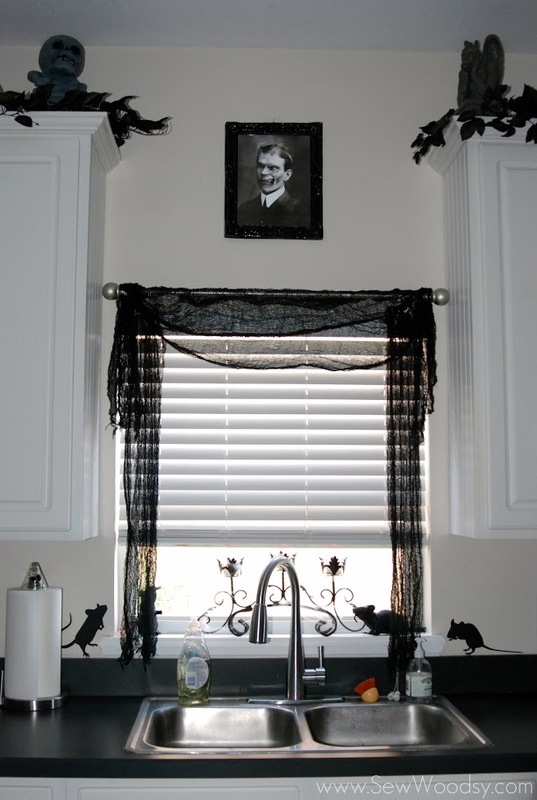 For Halloween, it’s time to show off your creepy side and it’s also the time of year to really cook up some bewitching magic and illusion for your kitchen. 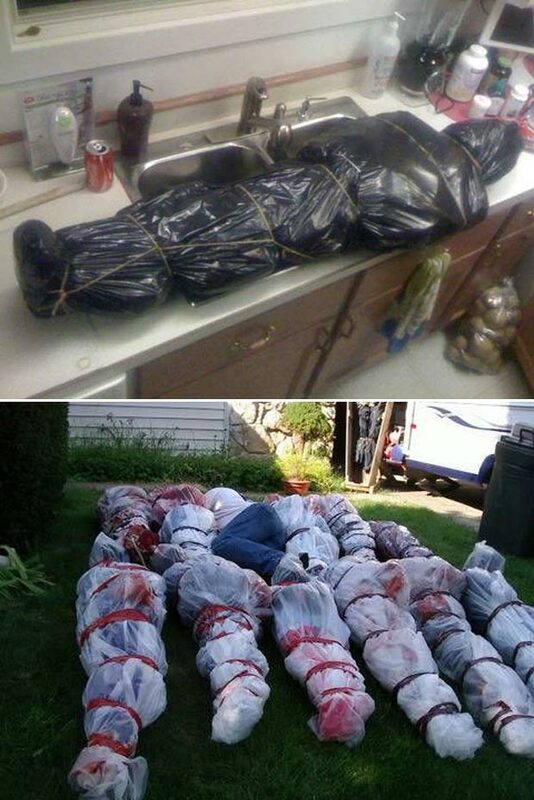 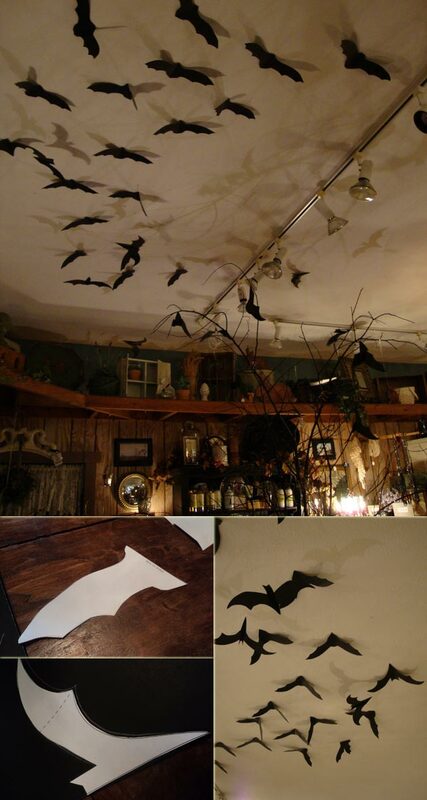 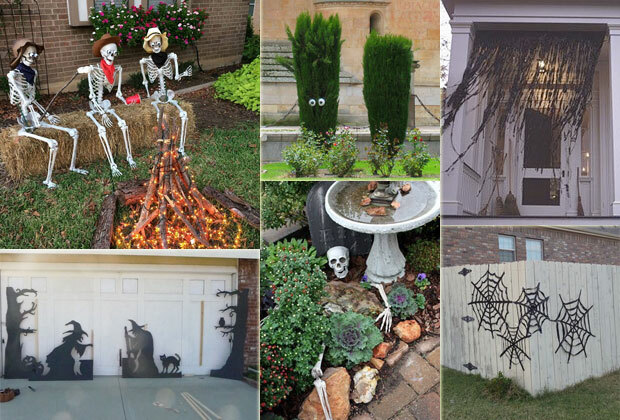 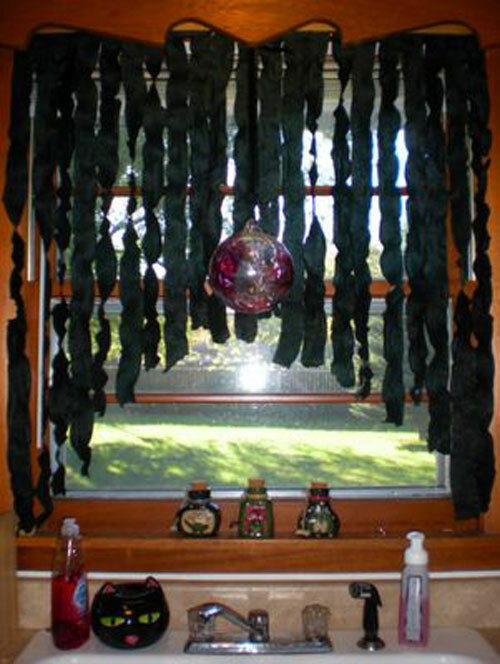 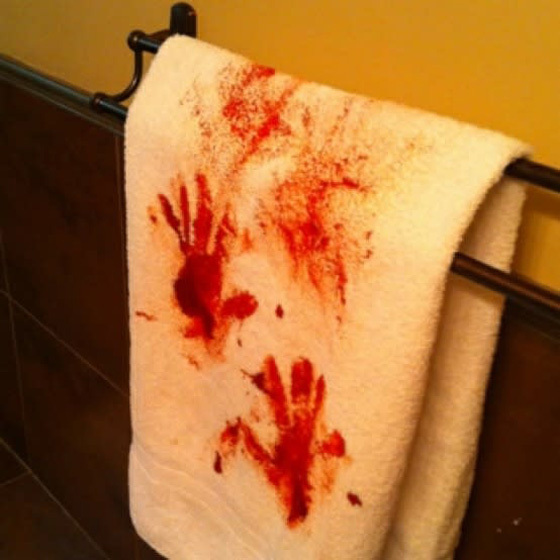 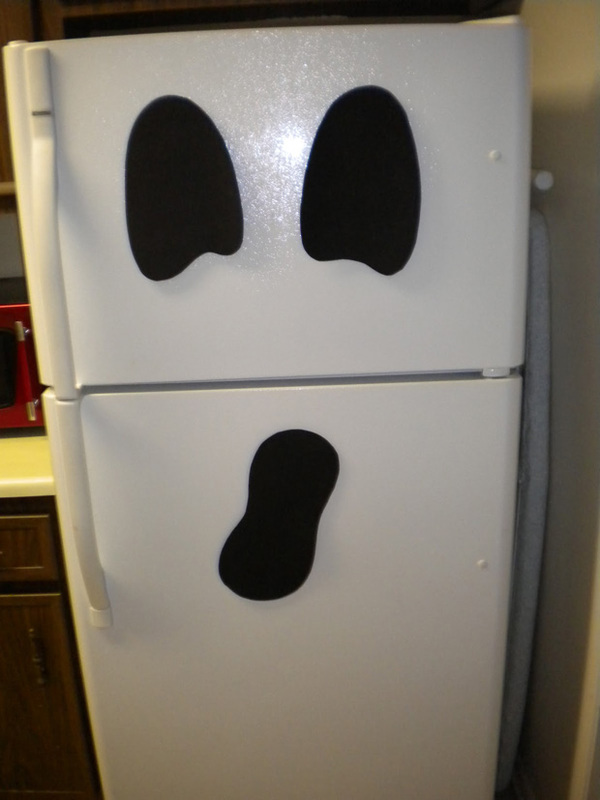 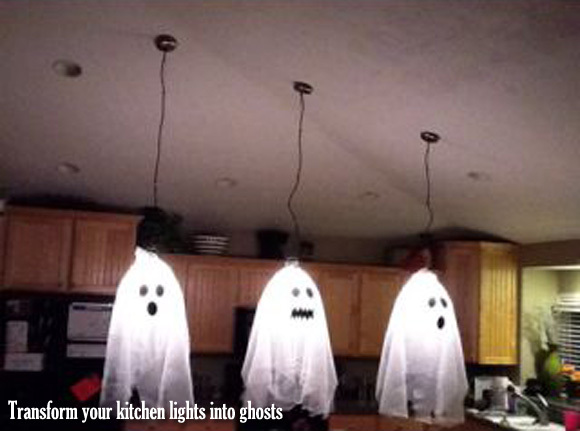 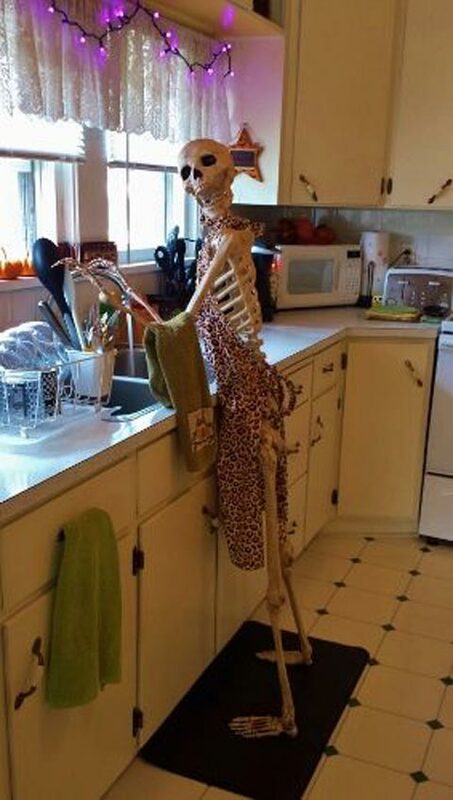 Decorating your kitchen for Halloween can be fun and you don’t have to spend a lot of money and still make it look creepy. 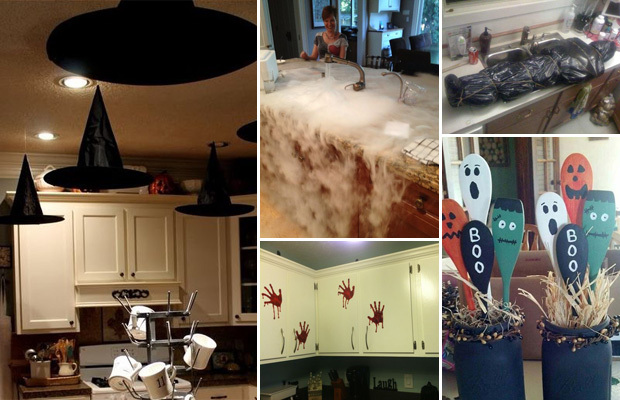 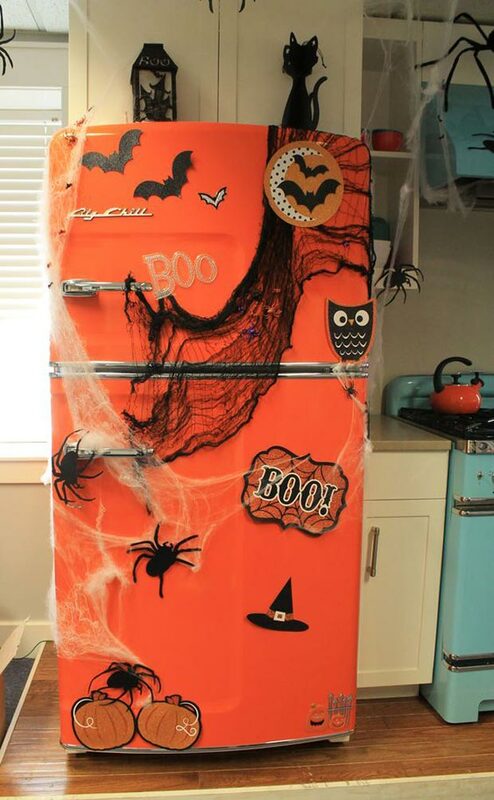 So take a look at the following fun decorating tips to add some spook to your kitchen without large budget and all the extra clutter! 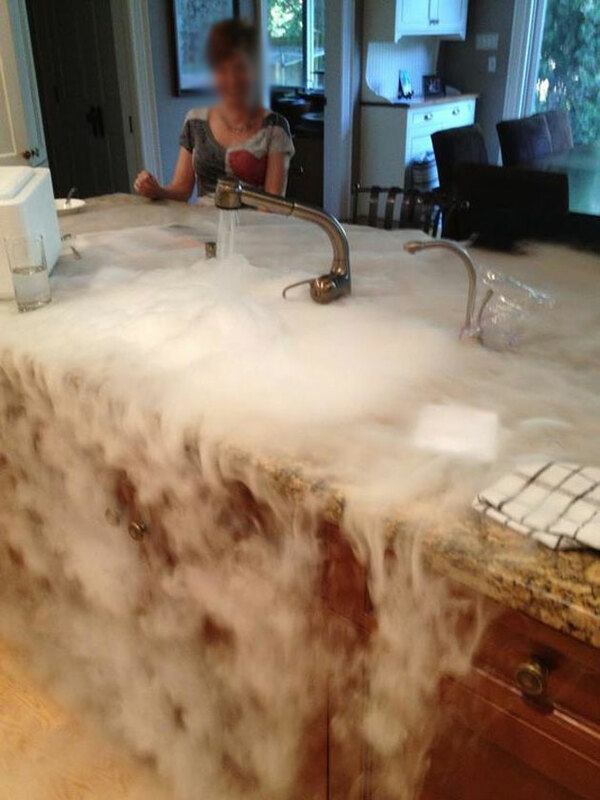 Read the instructions on how to use dry ice safety if this is your first time working with dry ice.